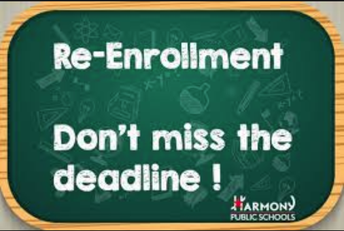 Re-enrollment for all students is Monday, January 7th through Friday, January 25th. If your child is currently enrolled an HPS campus and you would like for him/her to attend for the 2019-2020 academic year, please ensure that you complete the re-enrollment form by the January 25th deadline. To re-enroll your student, please see the steps below.